Live Action has released a new video detailing the facts of the first trimester medical abortion procedure, also known as abortion pills. 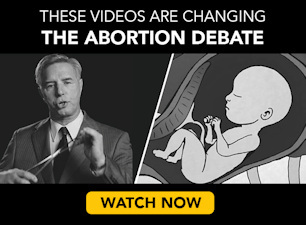 The video is narrated by former abortionist Dr. Anthony Levatino as part of Live Action’s Abortion Procedures project, which unmasks the truth about the four most prevalent abortion procedures in America. During this stage of pregnancy, the preborn child has a heartbeat, fingers, toes, and a developing, tiny body. 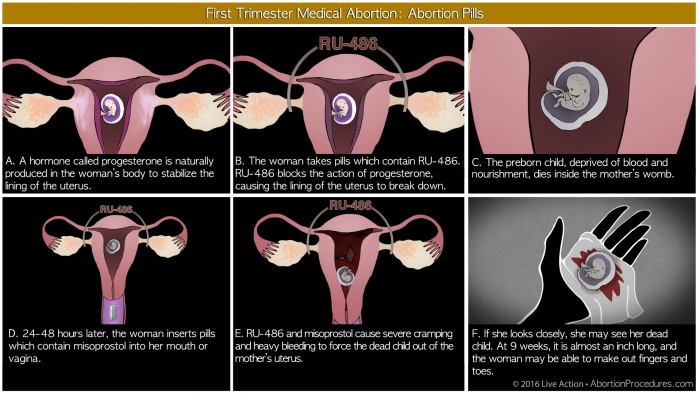 The video, which was released on Live Action’s social media channels, comes at the heels of the FDA’s recently relaxed protocols concerning RU-486 abortion. The new update green-lights the use of the abortion pill later in pregnancy (from seven weeks of pregnancy to 10 weeks). Since the failure rate associated with the abortion pill increases as the pregnancy progress, this leads to an even greater chance for the abortion industry to profit. Abortionists, who sell follow-up D&C abortions for failed medical abortions, will receive double the payment for the failed procedure. 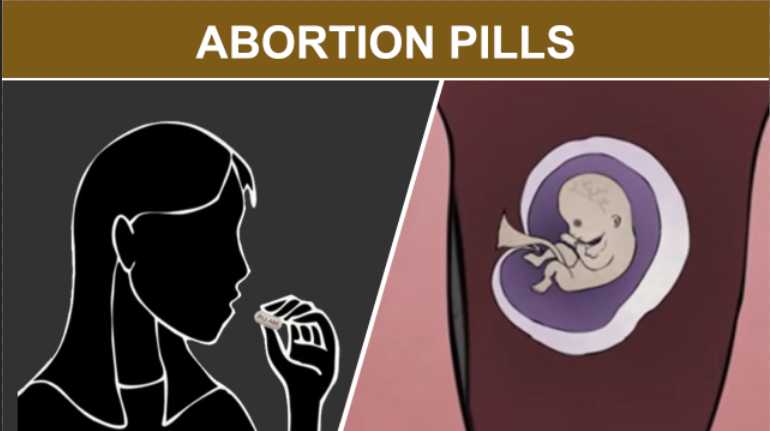 Dr. Levatino, who performed over 1,200 abortions, describes dangers associated with the abortion pill in the video below. Levatino shares that risks include nausea, vomiting, diarrhea, abdominal pain, and headache— even maternal deaths due to infection or undiagnosed ectopic pregnancy. Live Action’s groundbreaking AbortionProcedures.com videos have garnered over 35 million views, making them the most watched pro-life videos of all time. These videos, which have changed countless hearts and minds, unveil the violence and horror that is abortion.